Application 17/03101/FUL seeks approval to demolish Biddenham House, 2 Gold Lane. and build 8 new dwellings on the site. The plot is in a very sensitive part of the village conservation area and in proximity to several historic properties and features. The application will be vigorously opposed by the society which believes that any development on this site is totally unacceptable. Type in the application reference number. This yields the contents list and all the plans submitted including any amended plans which are tagged with a subscript letter. The society’s response will be published on this blog in early January. Residents are strongly recommended to submit their own objections by e-mail to planning@bedford.gov.uk by the closing date of 11 January 2018. 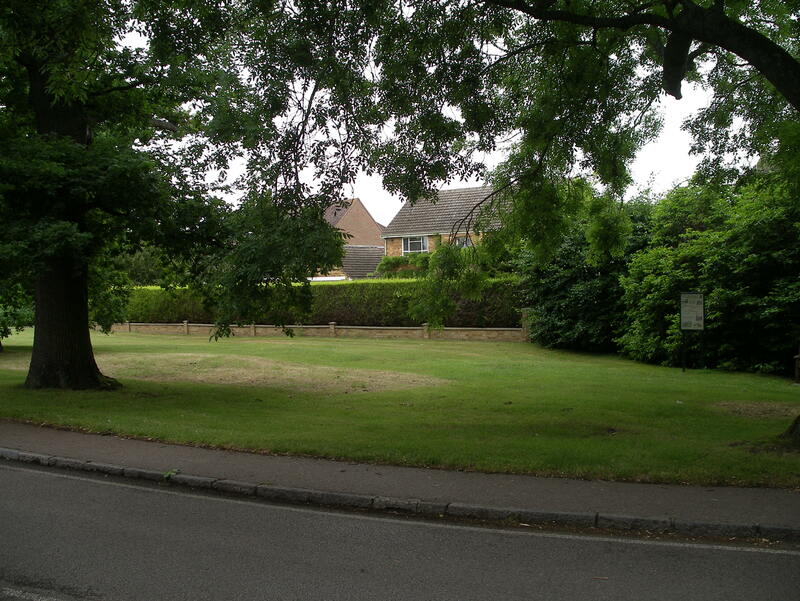 On 31st October 2017 a meeting was held between interested parties and the proposed developers of a modest area of farmland west of Gold Lane bounded by Gold Lane to the east, Bromham Road to the north and Duck End Lane to the south, on which the local authority had suggested 160 dwellings would be appropriate. Those attending included local councillors, the Parish Council and Friends of Biddenham Pond as well as the Biddenham Society. The developers Curtin and Co. were accompanied by a representative from Lioncourt Strategic Land. 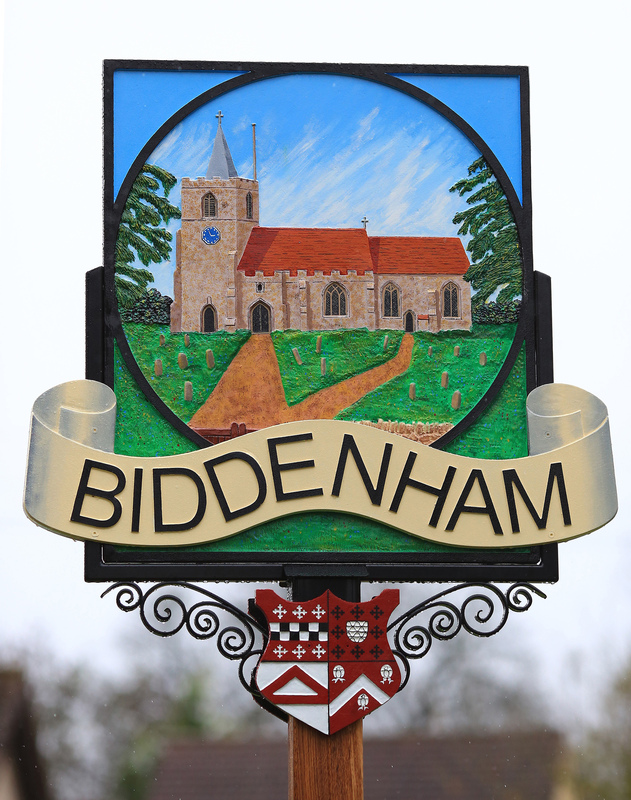 The Biddenham representatives were astonished instead to be confronted with a plan for 300 houses covering an area nearly four times that provisionally suggested by the local authority as appropriate. Houses would completely surround Duck End Lane as far south as the village pond, and extend west to the footpath between the church and the Bromham bypass. 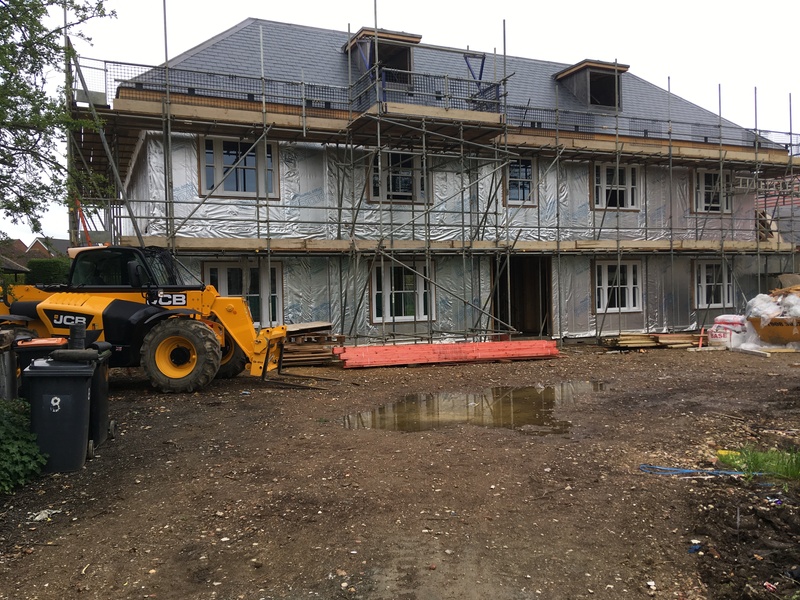 Whilst the developers insisted the plans presented were only ‘Work in progress’ it was very clear that any adverse views expressed would make no difference to the overall size of the scheme proposed. The developer’s tactics were seen by all present as a flagrant attempt to grab most of our remaining open space for the pecuniary gain of themselves and the landowners, and without any regard for the effects on the village and its residents. 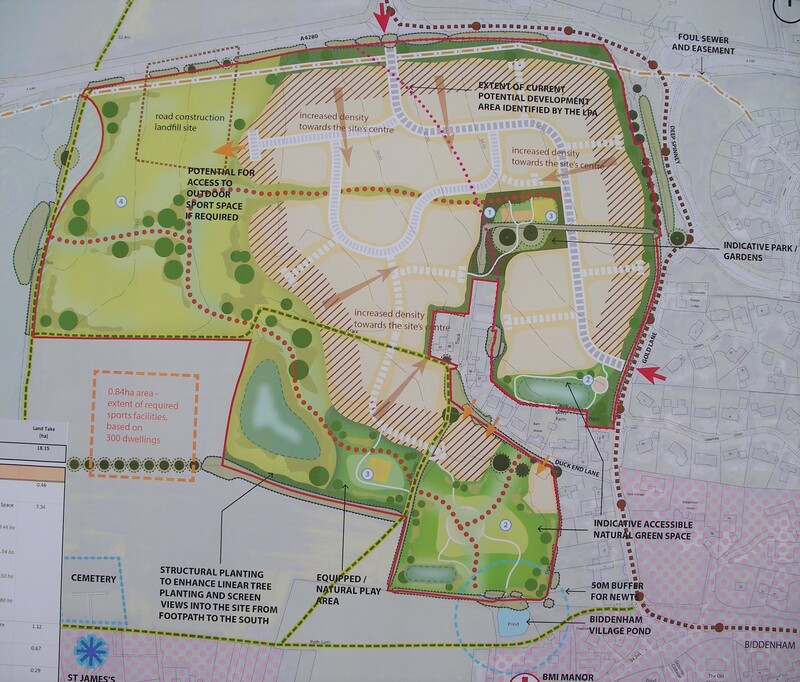 Our unanimous opposition was made clear, and in a subsequent private discussion the next course of action to be taken to prevent the proposed development was decided. seeks approval to demolish the existing property at 8 Main Road and replace it with a new dwelling of substantial size and contemporary design. The replacement would have three floors against the two at present, with a prominent double depth crown roof and a footprint three and a half times the existing. The architectural style and mass are not replicated in other properties on Main Road, which is more typified by single houses of varying character which do not detract from their surroundings. 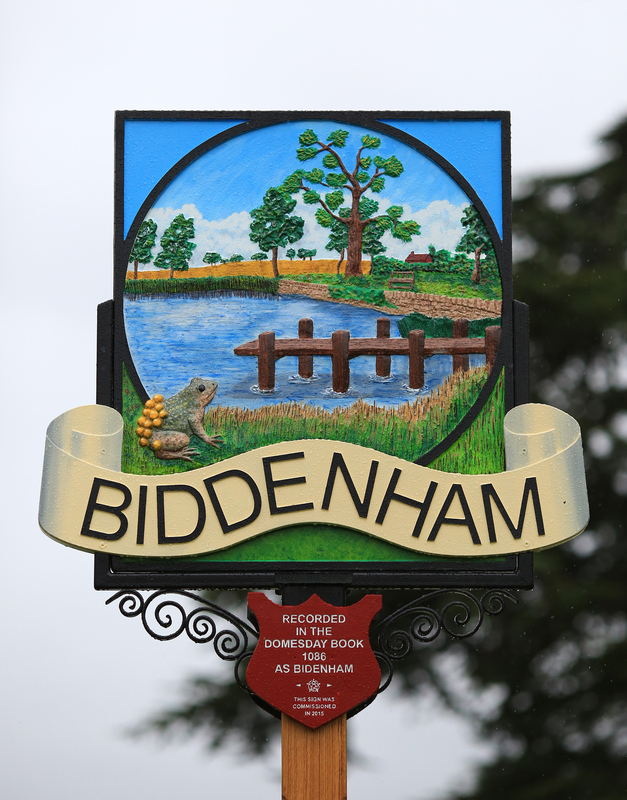 The roadside boundary of the site fronts the Biddenham Conservation area, and any development will therefore have a significant impact on the special character of this pretty part of Biddenham, and on the setting of the grade 2 listed building opposite. The society believes the proposed replacement building is not contextually appropriate in respect of size, scale, massing, architectural character, relationship with nearby buildings, and alignment and treatment of the setting, and has recommended that planning permission is refused. Landowner destroys the Coffin Path again! 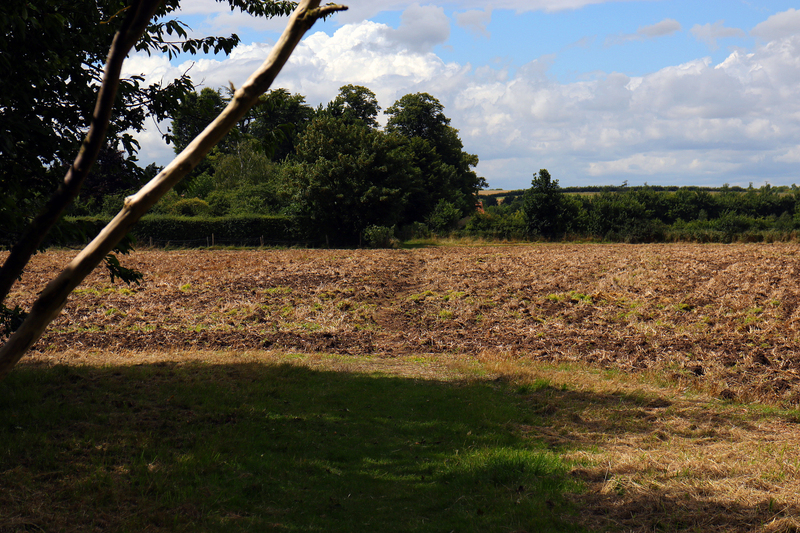 On 28th July 2017, contractors for the landowner once again destroyed a major section of the historic Biddenham Coffin Path by indiscriminate ploughing. This despite the various approaches made to him by the Parish Council and the Biddenham Society following the previous occasion. It appears the Wingfield Estate has scant consideration for villagers and the many other users of this attractive right of way. The society will again pursue this matter, but if the landowner continues to be unwilling to make any effort to address the regular desecration of this historic and popular route, it may be necessary for more direct action to be taken. I have asked Jack Hawkesworth to forward your email to Mr Wingfield. It says it all. & I spoke to Jack Hawkesworth yesterday, who had previously told me the path would be reinstated on Monday. He said this would be done to a decent width, with a tractor wheel. 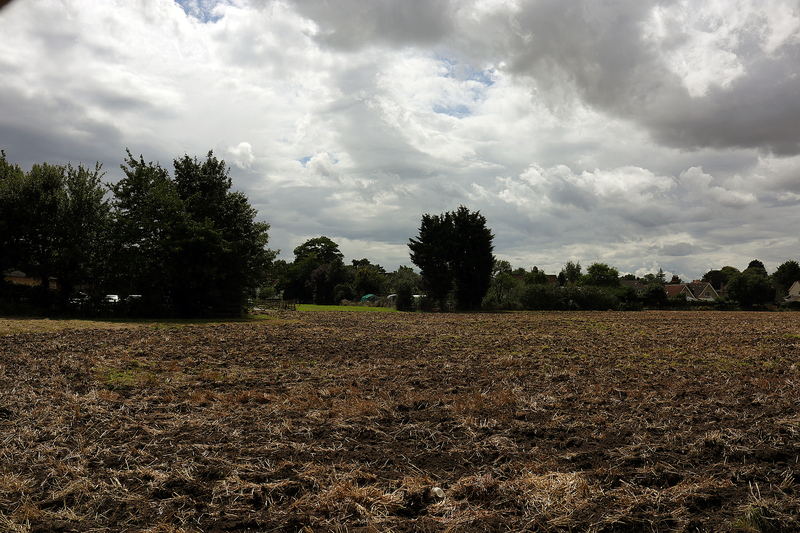 He told me this had not been done as expected due to the weather; the field is far too waterlogged to attempt the work. I guess it will be done once the rain stops and things dry out a bit. It won’t be long before it is seeded with grass, at which time I believe Jack is saying the path will be rolled flat properly. 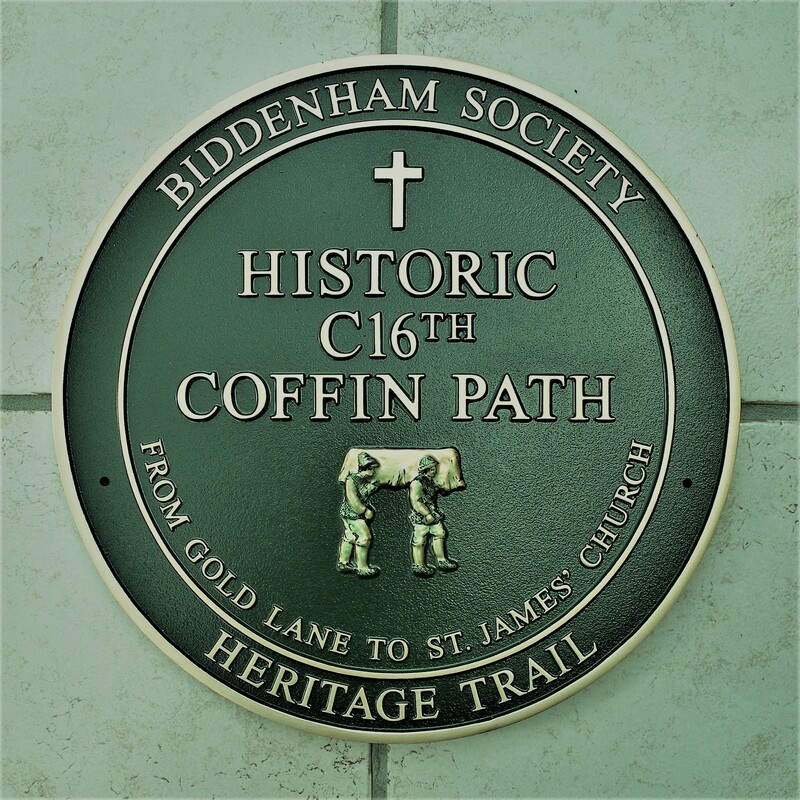 The Biddenham Society has commissioned and installed the village’s first historic green plaque to commemorate and identify the C16th Coffin Path which runs from Gold Lane to St James’ Church, forming an important part of the Biddenham Heritage Trail which was opened in 2015. The Village of Biddenham through the ages, by Katherine Fricker, Mary Mckeown and Diana Toyne, describes The Coffin Path, or Causeway, as historically being a vital amenity for the village as it was the shortest way for relatives of the working class to carry the coffin of the deceased to the churchyard for burial. The path and gates were kept at a width of six feet to allow a coffin with a man on either side to pass through comfortably. In the C18th the Botelers left £2 per annum with the vicar to ensure regular maintenance was carried out to keep the path to the requisite width. Unfortunately, in 2016 successive ploughing by the land owner destroyed a large part of it, since when the route has relied on villagers and other walkers marking it out with their feet. Meanwhile, with the support of the society and other local groups, the parish council continues to engage in dialogue with the land owner to seek reassurances that this important part of our heritage will be properly preserved in the future – and at six feet wide, not just the width of a tractor wheel! The plaque is mounted on the north wall of Dawn Cottage at the Gold Lane end of the path, and we thank Peggy Groves for agreeing to have it on her property. 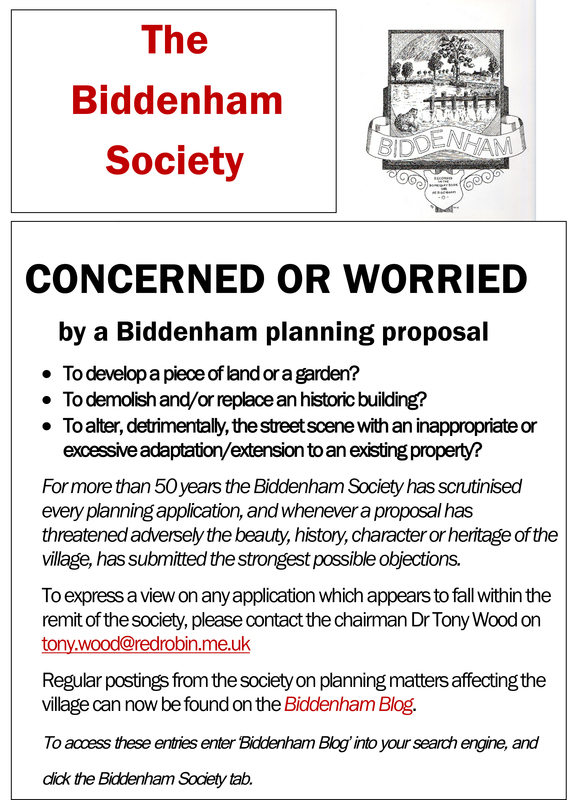 The Biddenham Society is also grateful to the History Society and the Biddenham Show Committee for their sponsorship of this project. 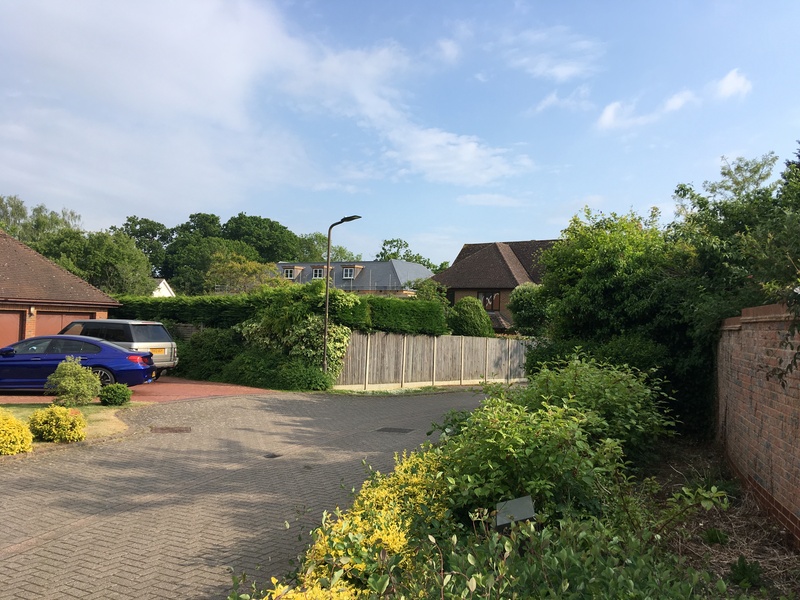 Application 16/03531/FUL seeks approval for a radical re-shaping of the 1930’s detached house at 33 Church End to include one and two storey front, side and rear extensions. 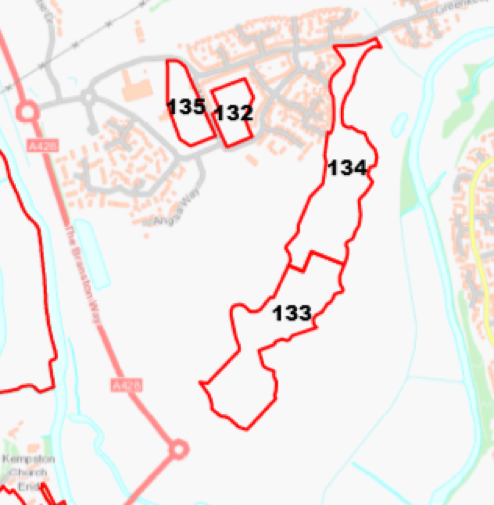 no reference is made to the boundary treatment in the plans as an element which has been identified as contributing to the Conservation Area. A decision on the application is awaited. The application was subsequently refused by the planning authority. www.bedford.gov.uk/localplan2035 and clicking the link. 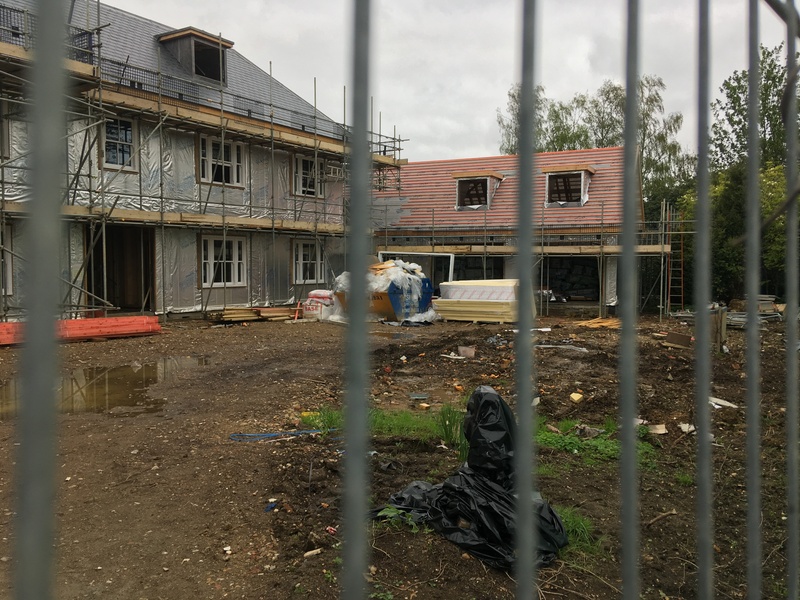 The papers contain recommendations on authorising tracts of land for the construction of even more housing in Biddenham which, if implemented, will affect all residents of the village. The society has a number of queries on the document which are being progressed on our behalf with the borough by our local councillor Jon Gambold. When these have been resolved further information will be entered on this blog.